Light and breathable sports thermo socks. They are warm (10% Merino wool) and perfect for diverse winter activities - alping skiing, cross country, snowboarding, trekking, winter running etc. Ventilation zones fight against any moisture issues, while the toe zone seam is nicely wide. 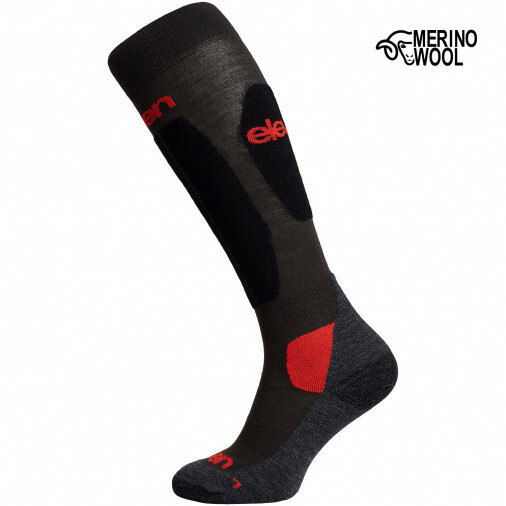 Elastic, tight, durable, and comfortable material, and as a result, the owners of these thermo socks don't have to worry about moist feet, nasty friction or blisters.